This is exactly what I am arriving at. 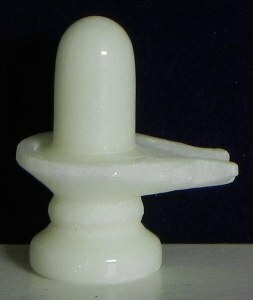 Shiva is the supreme unmanifested. The supreme power, the supreme energy, the supreme creator, the source of all creation, the soul of all creation. This is Shiva. And Shiva continues through all the entities which are animate or inanimate in this world and Shiva represents the whole consciousness, the consciousness which is beyond all the space, all the times, all the materials and all the beings. 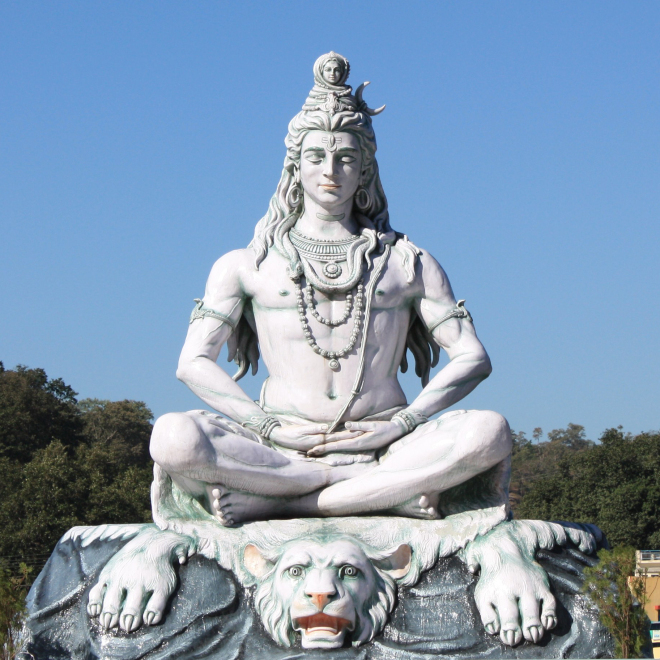 So Shiva is an enigma, Shiva is you, Shiva is me, and Shiva is pervading the whole universe. You can call Shiva any name. Why Don’t We Know We’re God? It’s the space between words that helps us make sense of sentences. It’s the gaps between notes that makes music and it’s silence that gives meaning to the sounds of life.